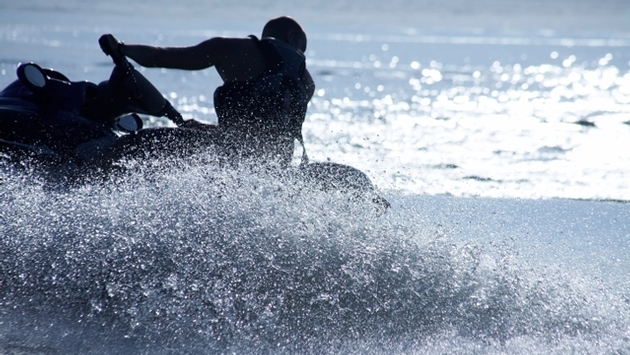 Jamaica maritime officials will strictly enforce new guidelines and procedures regarding the use of personal water craft (PWC) following the recent lifting of an island-wide ban on private operation of PWCs, said an official at the country’s Tourism Product Development Company (TPDCo) this week. Jamaican authorities imposed the PWC ban in February to implement “regularization” of commercial PWC activity across the island. TPDCo’s new “zero tolerance” policy requires all operators and PWC to be registered with the Maritime Authority of Jamaica (MAJ) and display identification decals that are color-coded for commercial and private use. Also, PWC registered for private use cannot be used commercially, and private jet skis cannot operate from areas frequented by tourists and the public including the Blue Lagoon in Portland and public beaches in Negril, Montego Bay and Hellshire Beach in Jamaica’s St. Ann parish. “You can only operate if commercially registered, otherwise you cannot ply out there for business, and if you are going to operate privately, you cannot be on the public beaches,” said Dennis Hickey, TPDCo’s executive director, in an interview with the government-run Jamaica Information Service. PWC owners and operators will also be required to inform the MAJ of the private and commercial launch sites they use, to “facilitate the effective monitoring of the activities across the island,” Hickey said. Jamaica has formed a task force, directed by MAJ and TPDCo officials, to increase regulation of PWC operations. Enforcement of task force initiatives will be provided by Jamaica’s Marine Police Division. “We are supporting the marine police with resources necessary to ensure that the enforcement takes place,” said Hickey.